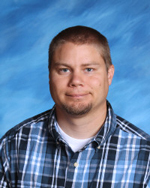 Mr. Bean teaches Social Studies, U.S. History, and World Geography at Sugar-Salem Junior High. Click to read more about how he makes a difference! 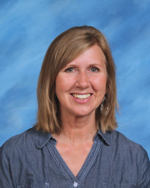 Mrs. Fullmer has been teaching U.S. History and U.S. Government at the high school for two years. Click to read more about how she makes a difference. 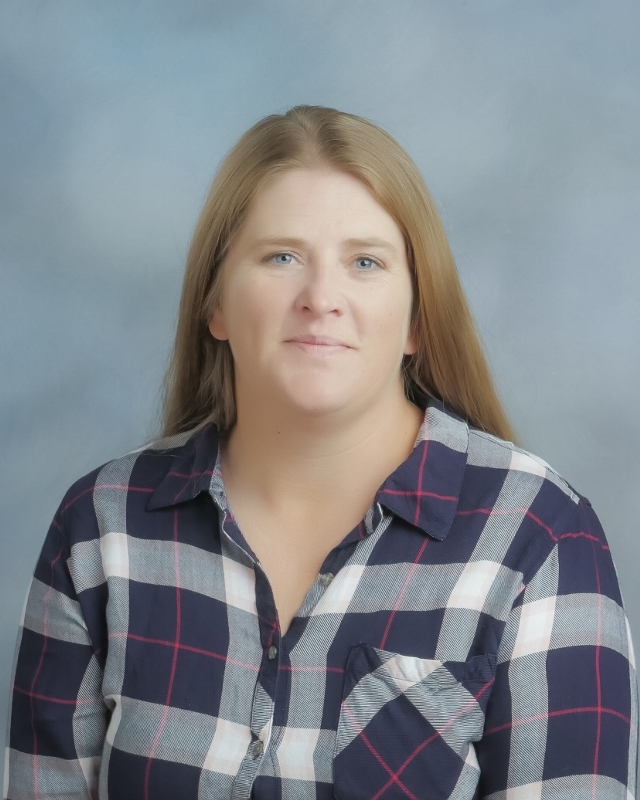 Mrs. Brown has been working in Sugar-Salem School District for seven years. 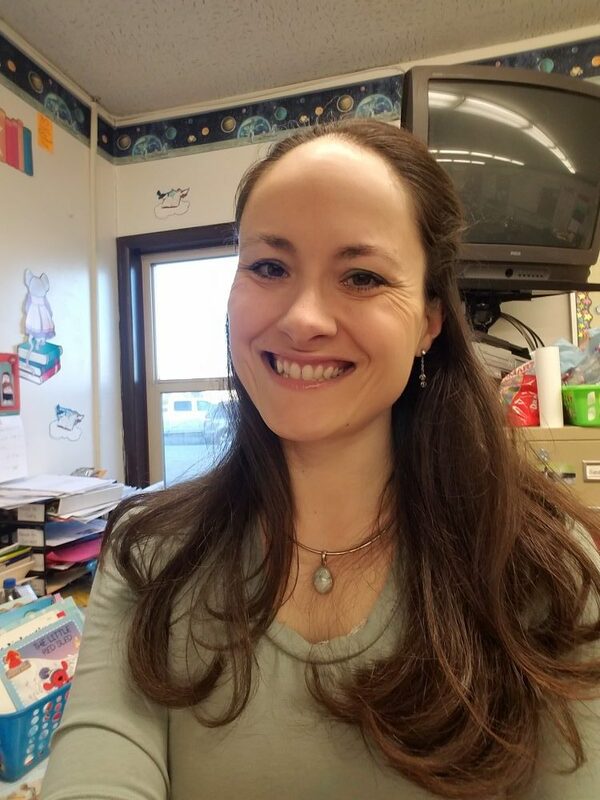 Click through to read more about how she makes a difference! 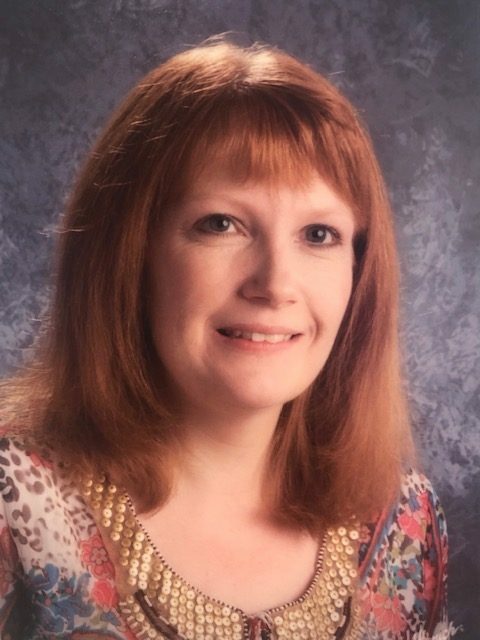 Mrs. Barrus has been teaching Orchestra in the Sugar-Salem School District since 2011. Her kind approach with students is clearly paramount in guiding students to excellence in music. Click to read more about how she makes a difference! 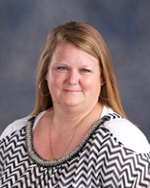 Mrs. Tuttle has been teaching at Kershaw Intermediate for two years. She currently teaches 5th grade. Click to read more about how she makes a difference! 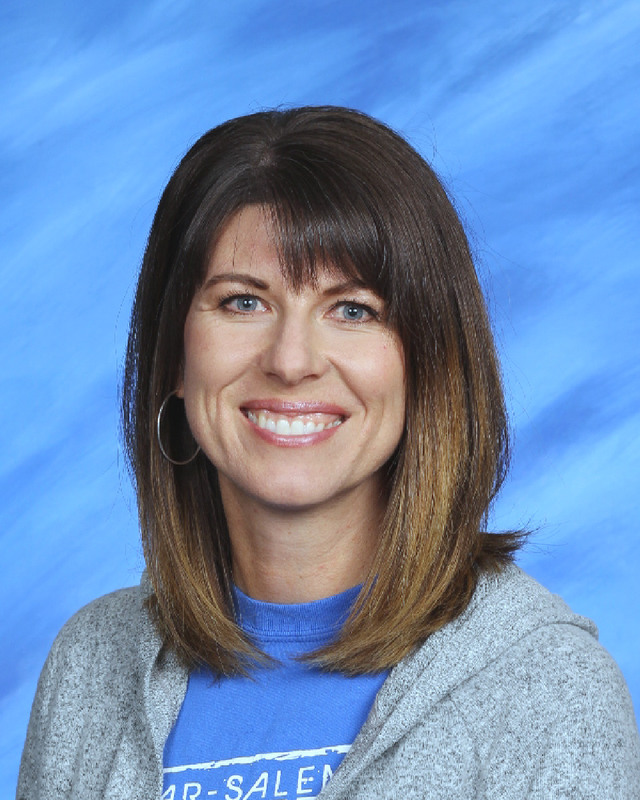 Miss Bruce teaches 2nd grade at Central Elementary and has been in our district for six years! Click to read more about how she makes a difference! 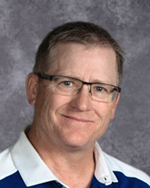 Mr. Mecham teaches Biology, Human Biology, Anatomy & Physiology, Environmental Science, Forensic Science, Zoology, and has been in our district for 12 years. Click to read more about how he makes a difference! 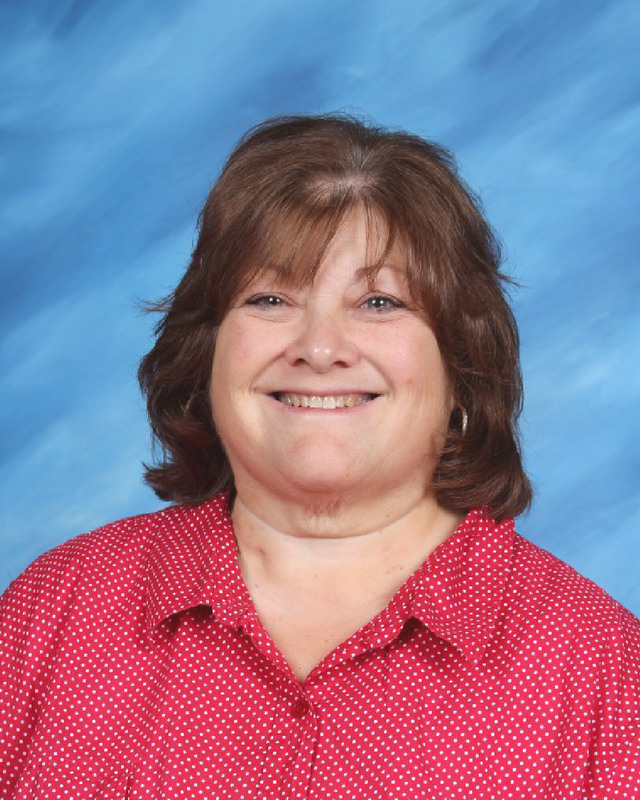 Mrs. Copley has been teaching at Sugar-Salem High School for 18 years. Click to learn about how she makes a difference! 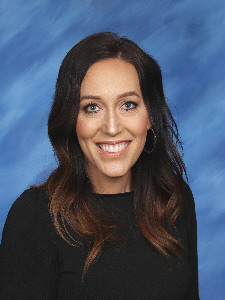 Mrs. Chase was hired as a PSR Worker and has since become the head of the Special Education department at Kershaw Intermediate School. Click to learn about how she makes a difference!